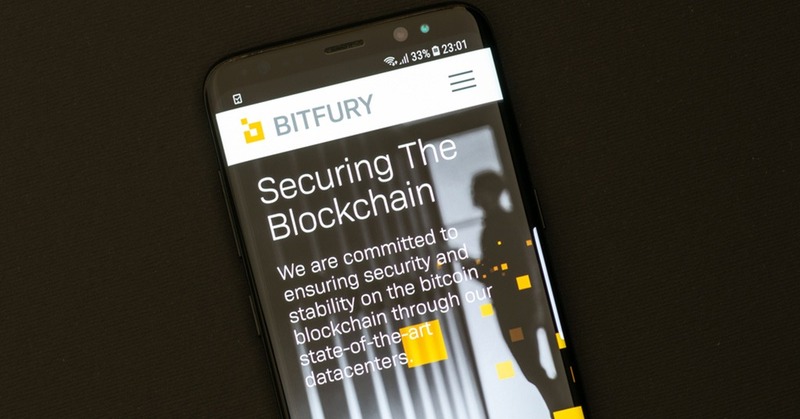 The Bitfury Group launched Bitfury Surround, a music entertainment division that will design blockchain solutions to address challenges faced by artists and other stakeholders in the music industry. Bitfury Surround’s first initiative will be to create an open-source music platform secured by the Bitcoin Blockchain. The Surround platform will enable the entire music entertainment industry to streamline operations through a secure transfer of copyright assets, streamlined connectivity as well as better monitoring and management systems. To do so, the platform will create a fully interoperable digital ecosystem for sharing and monetizing intellectual property and enhance economic opportunity by providing transparent management functions and trusted data. The Surround platform will provide and maintain an integrated layer that secures crucial factors to help grow the music entertainment ecosystem. Existing and upcoming stakeholders – such as artists, labels, publishers, collecting societies, streaming services, consumers and developers – will be able to seamlessly interact and directly benefit from efficiency gains through blockchain technology. The ecosystem will be built on Bitfury’s Exonum open-source blockchain platform.